A Low Calorie Ice Cream That Will Help You Sleep Better? Yes, Please! Although ice cream is the gift that just keeps on giving, it’s fair to say that there are a few negatives when it comes to these delicious tubs. 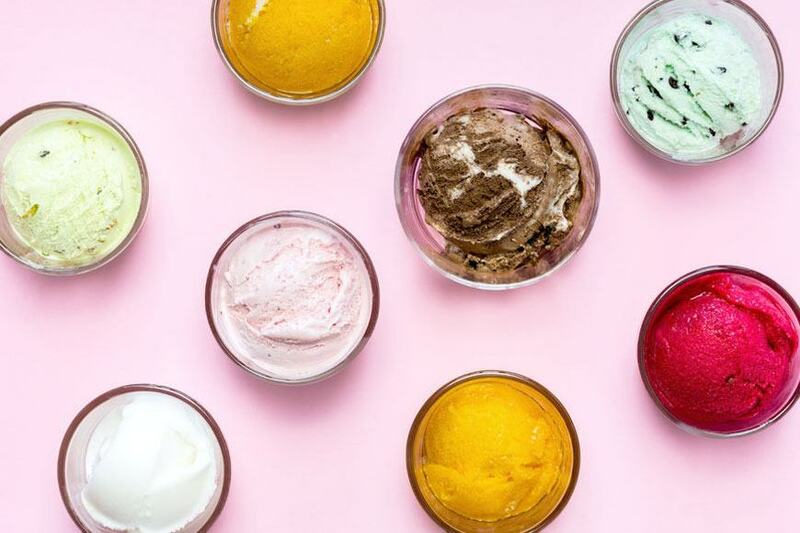 That’s because ice cream is laden with ingredients that are known to be sleep-disruptive, such as sucralose, caffeine, and a whole load of sugar. Because of this, you may find yourself tossing and turning after a hefty ice cream sesh, and it might even cause further health complications such as indigestion and reflux. Well, one company has decided to work on this. So, which company is making all of our ice cream dreams come true? 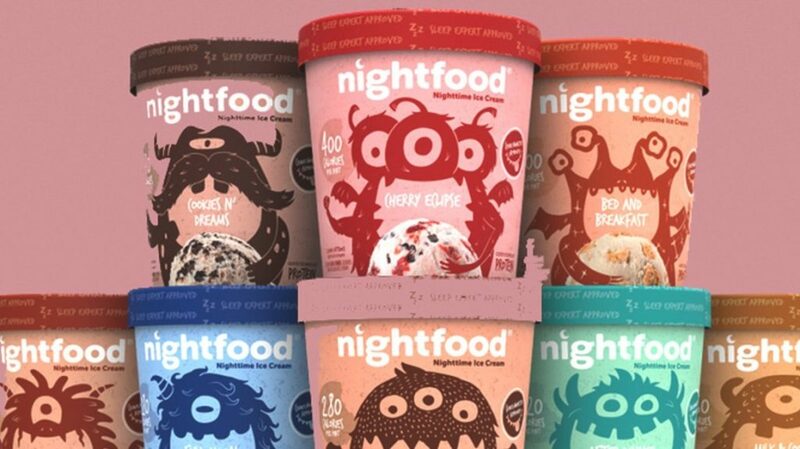 Nightfood is a brand that is devoted to giving you a good night’s sleep. They want people to be able to snack to their heart’s content in the evening without having to worry about whether they’ll be able to get to the land of Nod or not. To do this, they fill their ice cream with the likes of magnesium, fiber, glycine, digestive enzymes, protein, and more healthy goodness to help you naturally doze off. While these ingredients all help to get you off to sleep and stay asleep, that is not their main focus of a company. Instead, they work on reducing the number of ingredients within their products that contain these sleep-disrupting mechanisms, letting your natural bodily rhythms do their thing. 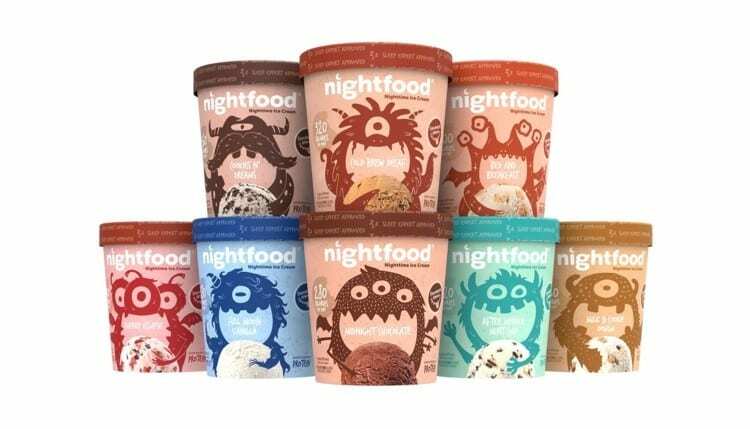 This low-calorie and sleep-inducing ice cream is already making its way into stores near you, and you can expect to see various different flavors down the frozen food aisle. Yes, you can choose from the likes of Cherry Eclipse, Bed, and Breakfast, Midnight Chocolate, After Dinner Mint Chip, and more. We’re so ready to try these.